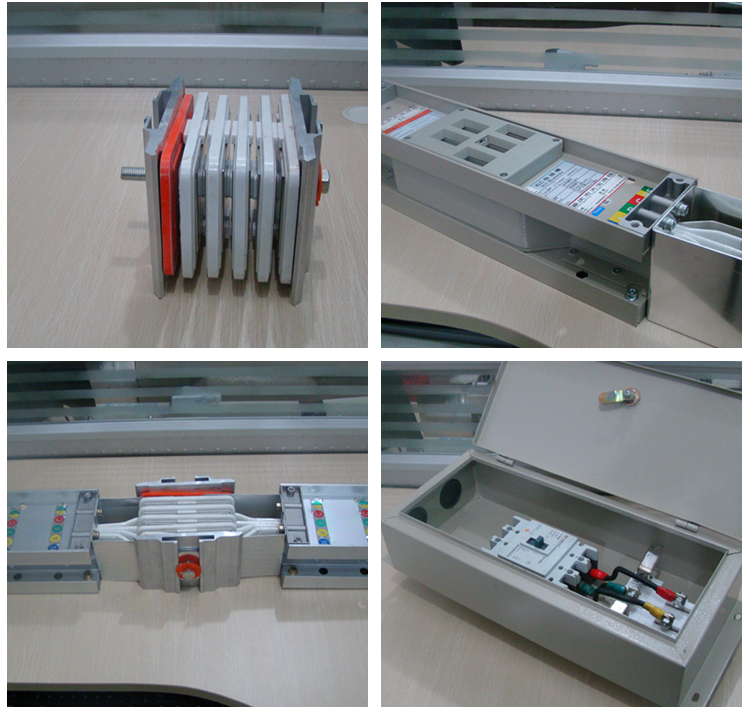 We are a professional manufacture of Electrical compact busway for more than 10 years' experience. 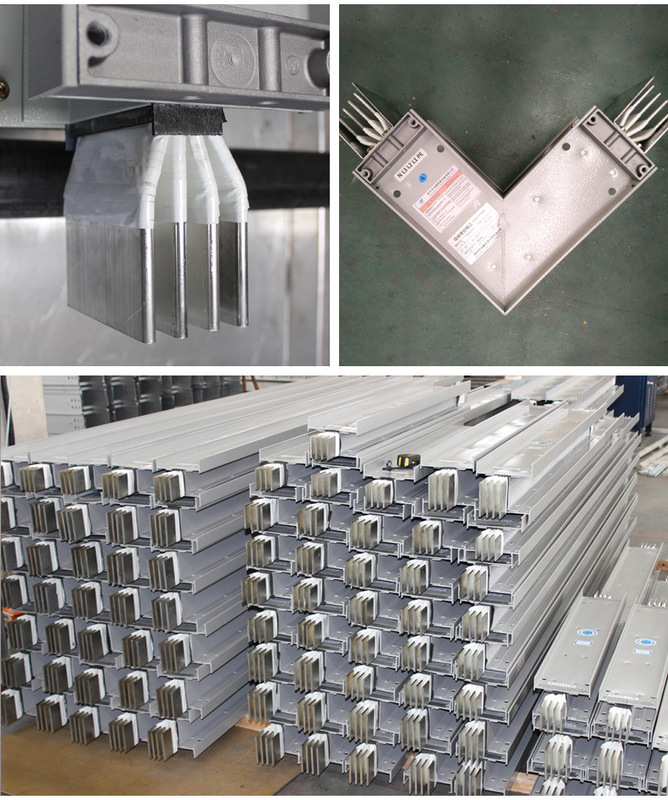 We have a special technology team.Our factory locate in Yangzhong, Jiangsu,Solar Valley.Our products Electrical Compact Busbar Trunking system are with characteristics of good heat dispersion,safe and reliable.Electrical compact bus ducts are applied in following areas such as hospital,industry,shopping center etc.Before delivery, we make sure that all the products are qualified. we have 5 skiiled and rich-experienced engineers for quality control. 1.Provide you the most suitable items towards your market. 3.Guide you how to set up. Established in 1996, YangZhong HuaXin Power Equipment Co., LTD is a professional manufacturer and exporter that is concerned with the design, development and production of power equipment .We are located in Yangzhong city, Jiangsu province, with convenient transportation access. We specialize in Cable Tray, high-low voltage bus ways, bus switch cabinet, conduct bar, pine line armature, integrated wiring and so on. All of our products comply with international quality standards and are greatly appreciated in a variety of different markets throughout the world. Covering an area of 26000 square meters, we now have over 200 employees, Besides, we have a strong team developing new science and technology. Our well-equipped facilities and excellent quality control throughout all stages of production enables us to guarantee total customer satisfaction. Besides, we have been certificated ISO9001:20000,CCC. As a result of our high quality products and outstanding customer service, our products have been exported to Asia and European countries, such as Turkey, Pakistan, south Africa, India and Saudi Arabia. The unit installed capacity is over 30000 MW. .
"Looking into the bright future and create a international brand" is the common anticipation of the workers and staff members of the company, and "Dedicating to details" is the inner spirit of the company. Powerful research teams, excellent after-sell services and modern management mode fertilize the soil where the company grows and it is endowed with the permanent initiative spirit. 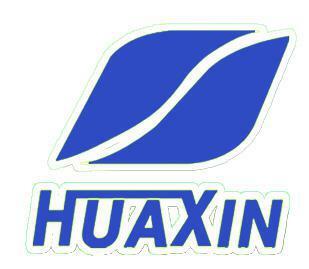 Today's Huaxin commits itself to serving high-quality products to consumers with the help of high technology. We are looking to cooperating sincerely with you and joining hands to strive for a brilliant future. Looking for ideal Electrical Compact Busway Manufacturer & supplier ? We have a wide selection at great prices to help you get creative. 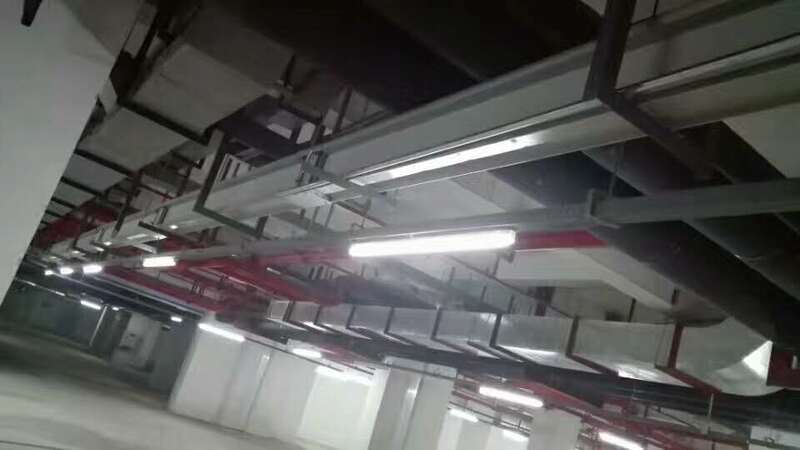 All the Electrical Compact Busbar Trunking System are quality guaranteed. We are China Origin Factory of Electrical Compact Bus Ducts. If you have any question, please feel free to contact us.